Give us a try – your body and mind will thank you. If you are looking to take your health and fitness to the next level, then the CadeFit Basic program will give you the personlaized training needed. CadeFit VIP is the training program for individuals who are ready to truly commit to becoming their best selves and are willing to do whatever it takes to accelerate their success and fulfillment in all areas of life. High performance coaching gives you the edge that you need to exponentially increase your success rate and rapidly achieve your goals. 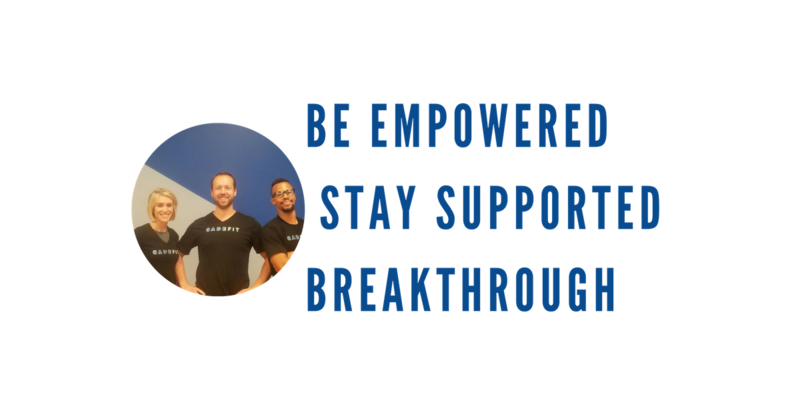 Using proven techniques and years of experience, our high performance coaching program will help you unlock your potential using tried and tested methods that have helped thousands of individuals bridge the gap from where they were to where they wanted to be. If you opt for the 12 month package, free attendance to one of our life-changing seminars. Our coaching program includes 3 60-minute coaching calls per month, unlimited email access, membership in our private Facebook group “Live Full, Die Empty”, and, if you opt for the 12 month package, free attendance to one of our life-changing seminars. Click below to see what CadeFit High Performance Coaching can do for you!